As a teenager, Casey was involved with drugs and the world surrounding that lifestyle. In 1974, at the age of 19, he entered a court-ordered rehabilitation center. During his years there, Casey found the saving grace of Jesus Christ and learned how to renew his mind through the Word of God. 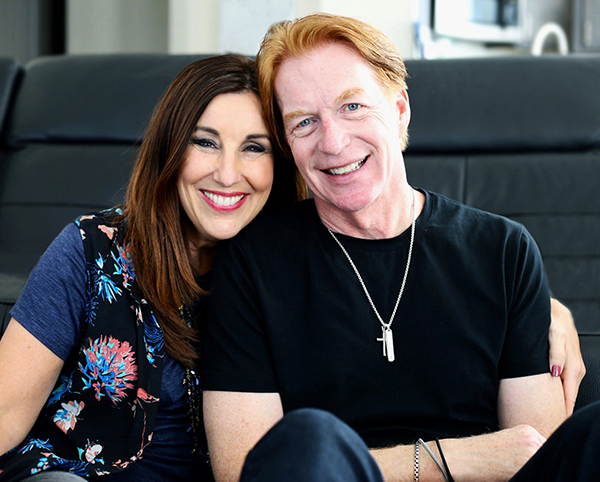 After receiving his Bachelor of Theology and marrying Wendy, he started Christian Faith Center in 1980 which ministers to many thousands of people in four locations around the Seattle Washington area and online around the world. Since then, Casey has shared the straightforward message that through God, YOU CAN CHANGE. By choosing to renew your mind to the Word and the power of the Holy Spirit, we can all live a victorious and prosperous Christian life here on this earth. Casey Treat is a pastor, author and motivational speaker, as well as the founder and president of Vision College and Christian Faith Center. Traveling extensively each year, Pastor Casey Treat speaks at conventions and churches. His books and teaching are distributed worldwide. We all want to change in certain areas of our lives. At times we feel pressured and even condemned about it. In Renewing the Mind 2.0, you will find God’s amazing grace that helps you experience change but never forces or condemns you for it. 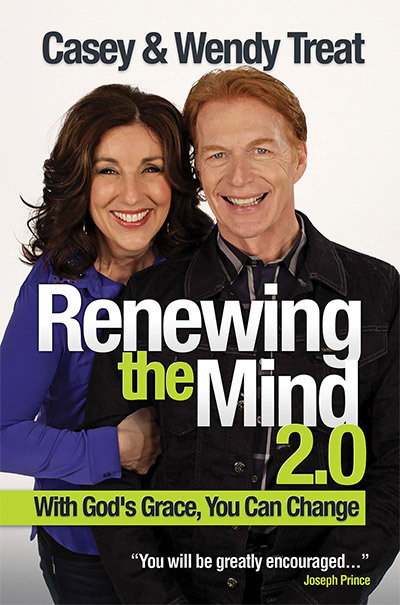 Renewing the Mind 2.0 is a powerful yet practical message of change and renewal through God’s grace. You will be encouraged to new life as you walk with Pastors Casey and Wendy on this journey that has the potential to affect every area of your life. Pastor Treat’s personal story of change will inspire you to go for it and his practical approach to Biblical truths will empower you. God is looking for a way into your life to bring you to new and better things. This book will make that relationship happen and that renewal come to pass. God invested in every person Time, Talent, and Treasure to succeed in life. Unfortunately, many have been taught they are victims in this world. They are waiting for someone to fix them, take care of them or give them what they want. Wise people know we all reap what we sow, life is what we make it. 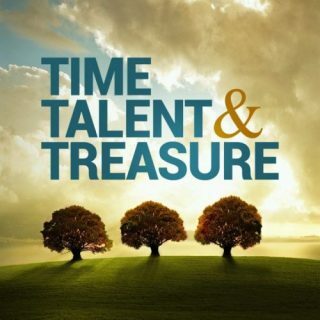 What you do with your Time, Talent and Treasure controls how you succeed in your life. In this series Pastor Casey walks us through the importance of being good stewards of God’s gift of Time, Talent, and Treasure. The Word of God is alive and powerful. 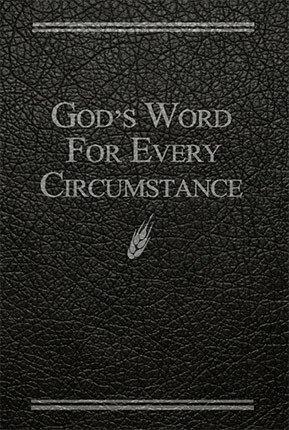 These inspirational words from the Bible are designed to offer encouragement from God’s Word. You can use the principles in these pages as tools to motivate you to meet and overcome the challenges and discouragements of daily life. Compiled by Casey & Wendy Treat. Join our email list for monthly emails from Pastor Casey with encouraging articles about current events and how to stay focused on truly happy, successful living. We believe that more people need to hear the good news of Jesus. One way we can make this happen is through mass media. Partner with us to make this a reality. Have a question or want to share your story? We would love to hear from you.